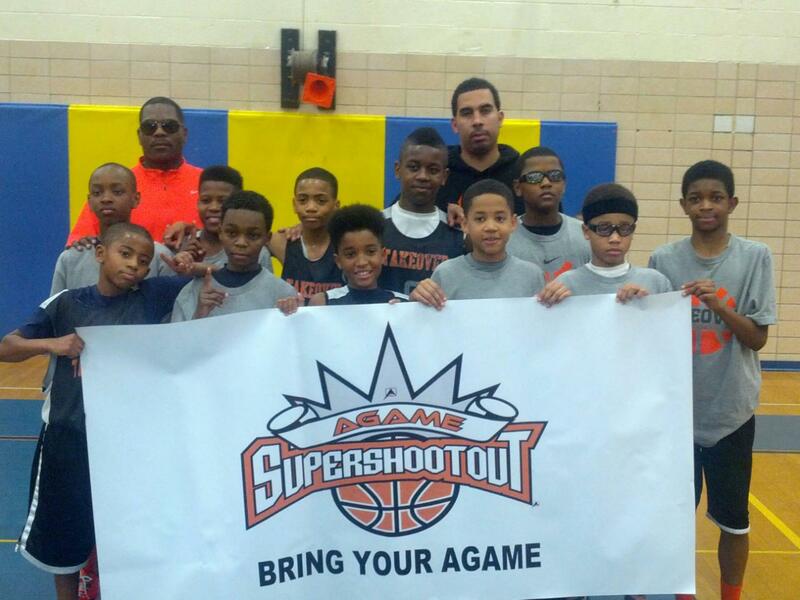 Team Takeover knocked off #1 Gauchos 41-30 to win the AGame Super Shootout 5th Grade Championship. Congrats to Coach Gorham and his squad. We look forward to watching them in Atlantic City. Stay tuned as we bring your more coverage from the AGame Super Shootout.